It's time once again for a SUPER FUN challenge at Word Art Wednesday; and we're sponsored this time by the amazing Simon Says Stamp so it's a great week to play along. I know that if it wasn't a conflict of interest, I sure would want to enter these awesome challenges. 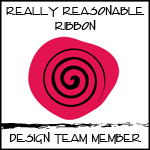 I feel like Word Art Wednesday has the BEST sponsors of any challenge blog out there. We've just been SO blessed, and we already have an awesome calendar of sponsors lined up again for 2017 (including several international sponsors for our participants in the UK and other countries). I really hope that you will ALL stop by to play along. I just LOVE seeing all the amazing art you share with us. I made this card using some gorgeous gold specialty papers from Michael's that I picked up on a sale recently. I layered the glittery gold with the gold vellum and embossed dictionary paper, and then added some gold glittered feathers, a vintage gold button, and gold metallic baker's twine. I printed the word art/scripture file onto white card stock and embossed the image, and used a Spellbinders die-cut to frame it. Finally, I went over the edges with gold Stickles. 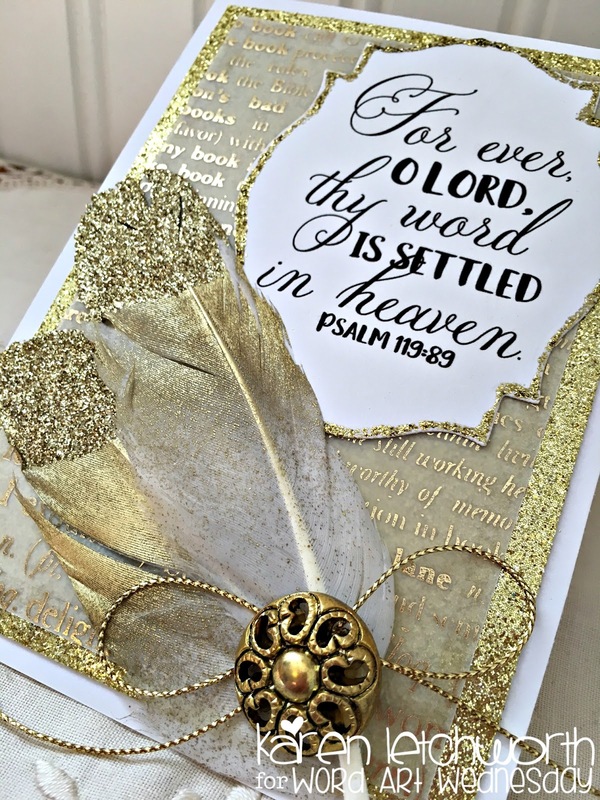 I just love all that gold, glitter and glam, and seeing the scripture as the focal point. 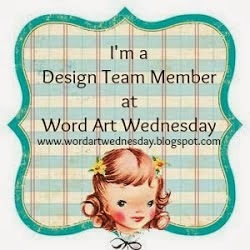 It's always so much fun to create my cards for Word Art Wednesday. You are most welcome to save the free digital word art, but you're never required to use it in order to play along in our challenges. We just want you to link up your art so that we can see what you're creating. 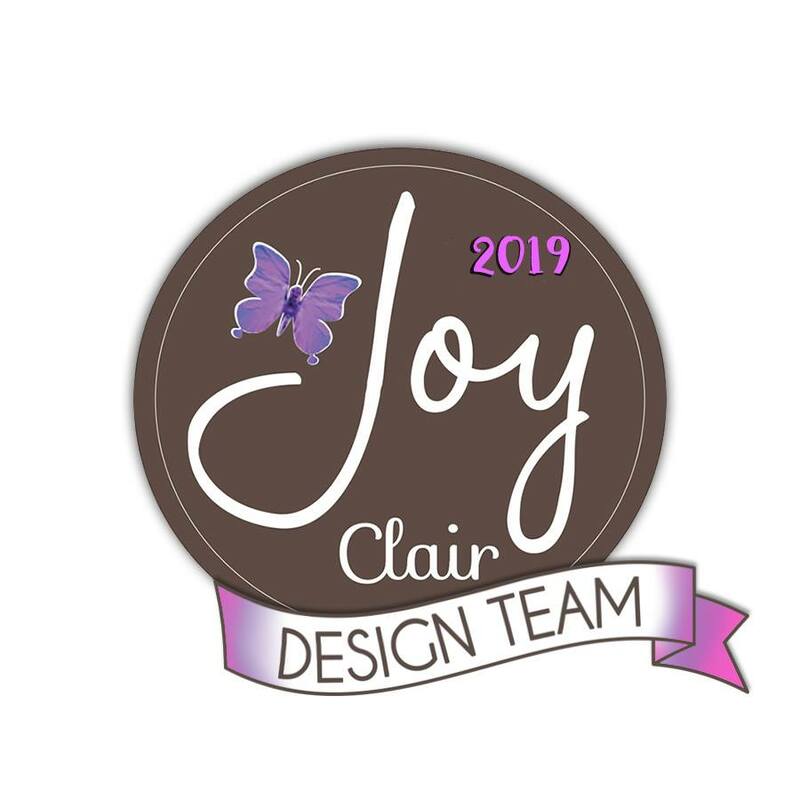 Thanks for stopping by, and don't forget to check out the challenge taking place now on the Word Art Wednesday Challenge Blog. 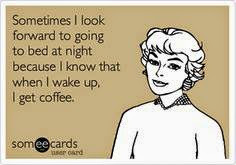 Have a blessed week, and please stop back by my blog again soon. I appreciate your sweet comments. 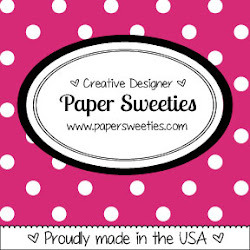 Simon Says Stamp - Monday Challenge Blog - Simon Says "Powder Power" - I love embossing. I'm not real good at it, but I do love how it looks. Wow! This is stunning, Karen! All that gorgeous gold makes this so elegant and eye-catching! I saw this on my blogger feed and just had to get a closer look! Hello Karen: what a beautiful card. it is stunning ! Absolutely stunning, Karen! I think this is my all-time favorite of your amazing cards! 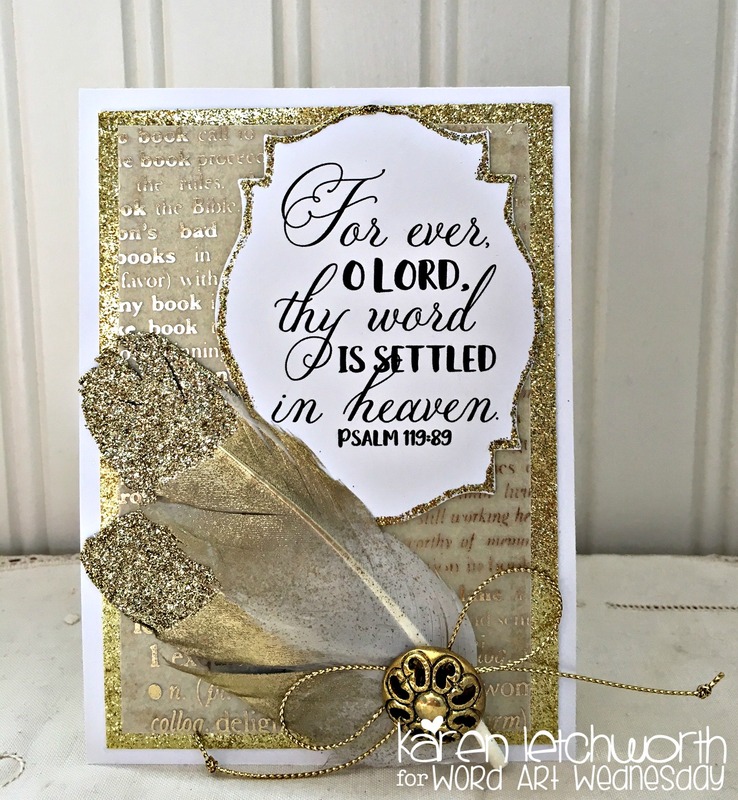 Karen, just love those gold feathers which is perfect with the wonderful sentiment. All this gold is stunning and perfect for this wonderful verse! Love your handiwork! My goodness - this is gorgeous! Where did you get the feathers? Oh what a beautiful card, love those golden feathers. The gold tones are so elegant! Wow, Karen! Such a stunning card! I love how the elements all come together to showcase the beautiful Scripture verse. What a blessing to have a full sponsorship calendar -- hooray!